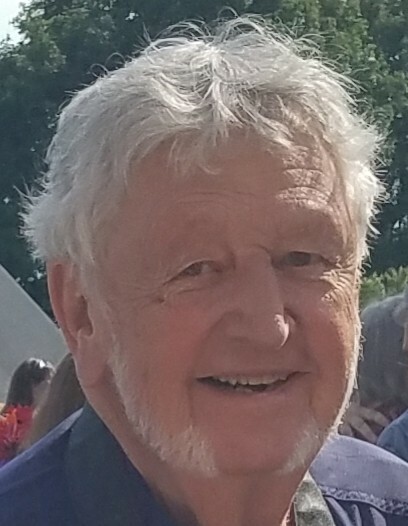 Leonard D. Topoleski, 83, of Ithaca, NY, passed away on Friday, February 8, 2019, at Guthrie Robert Packer Hospital in Sayre, PA, while surrounded by his loving family. Born in Wilkes-Barre, PA, he was the son of the late Joseph and Bertha Sosnowski Topoleski. After earning B.S. and M.S. degrees from Penn State University, Leonard went on to earn his Ph.D. in horticulture from Purdue University. He was employed by the College of Agriculture and Life Sciences at Cornell University from 1962 to 2001, retiring as Professor Emeritus. Leonard had a passion for gardening, collecting antiques, photography, and every aspect of Cornell Athletics. He was a longtime communicant of St. Catherine of Siena Church, Ithaca. Leonard is survived by his loving wife of nearly 61 years, the former Janice Makaravitz; children, Professor L.D. Timmie-Topoleski (Marci Chasnow, MD), Tamara Ann Topoleski, MD (Leonard Foffa), and Daniel T. Topoleski; grandchildren, Mackenzie (Collin), Eliza, Fraser, Audrey and Delaini; sister, Dorothy Johnson; and several nieces and nephews. In addition to his parents, he was preceded in death by his daughter-in-law, Lisa Ann Topoleski. A Celebration of Leonard’s Life will be announced at a later date. In lieu of flowers, please consider a contribution to The LAST Foundation, Inc., at 1266 Shelter Rock Road, Orlando, FL 32835. This foundation, a 501(c)(3) organization, was formed in memory of his daughter-in-law, Lisa Ann, and helps local families with medical expenses associated with illness.